Wednesday evening here…late. It had been a busy day and the team is still strong—Ben has even twisted my arm to do an early morning run round Elk and Beaver lake at 6:30 am in the morning morning. 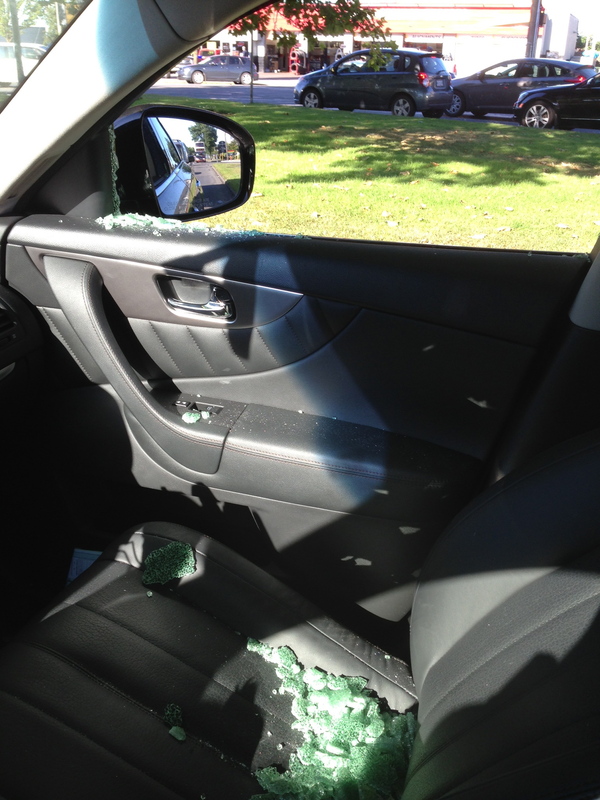 Getting back to today…we started with the news that Steven Lee’s rental car got broken into, a window smashed! Thankfully there was nothing stolen notwithstanding the fact that Katie’s camera was in it. At the last minute Steven had taken out extra insurance and all damages were covered. This morning, after our group devotional time there was a workshop on “Personal Evangelism” with lots of questions and discussion of the biblical motivations and methods of evangelism. 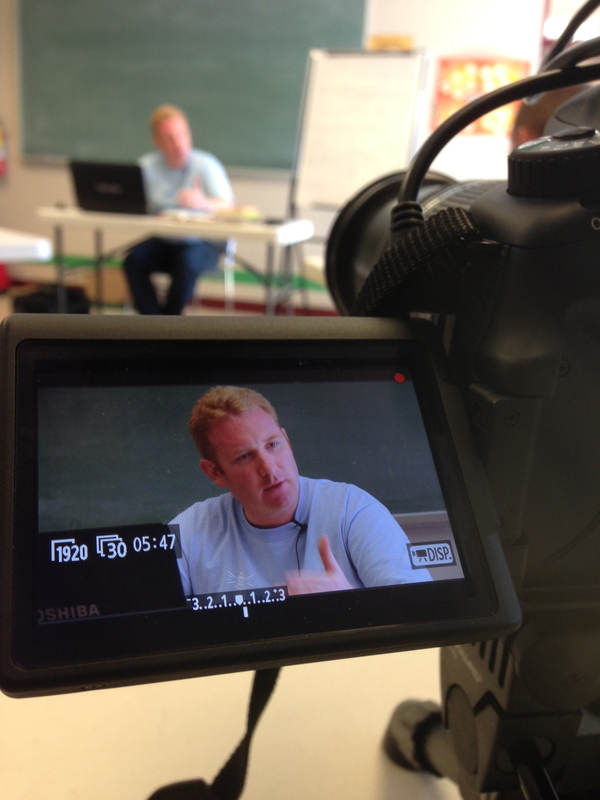 This afternoon we recorded some video footage of the outreach downtown. We had some very profitable discussions with individuals and we pray that the Lord would use those to the salvation of souls. 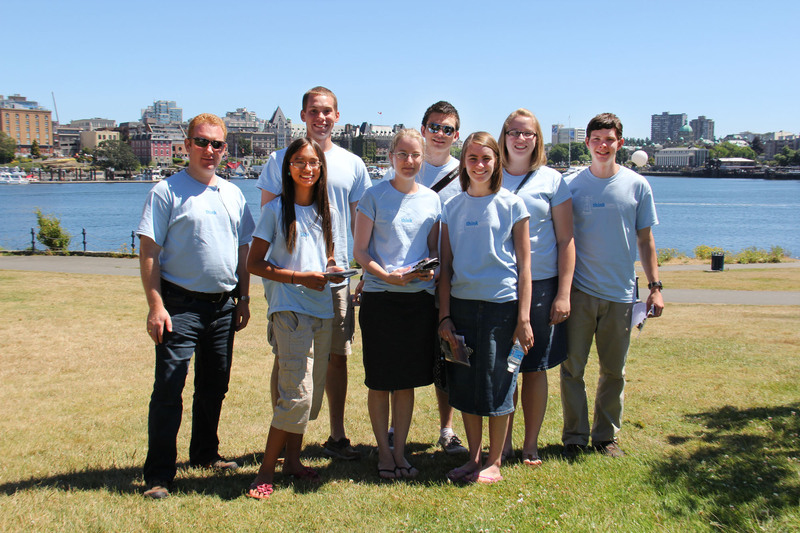 The young people were encouraged and eager to speak to people.